Unexpected Utility Bills: How do I pay them off? Don’t be late on your utility bills, we can help. Cashfloat expedite payday loans can help you keep your credit score when utility bills bounce. You got a shock when you opened that utility bill, didn’t you. How are you going to tell your spouse that you spent more than £100 extra on electricity this month? We don’t want anyone to hit the roof! Where are you going to find the money to pay off that unexpected bill? Is an instant cash payday loan the way to go, or are there other alternatives? 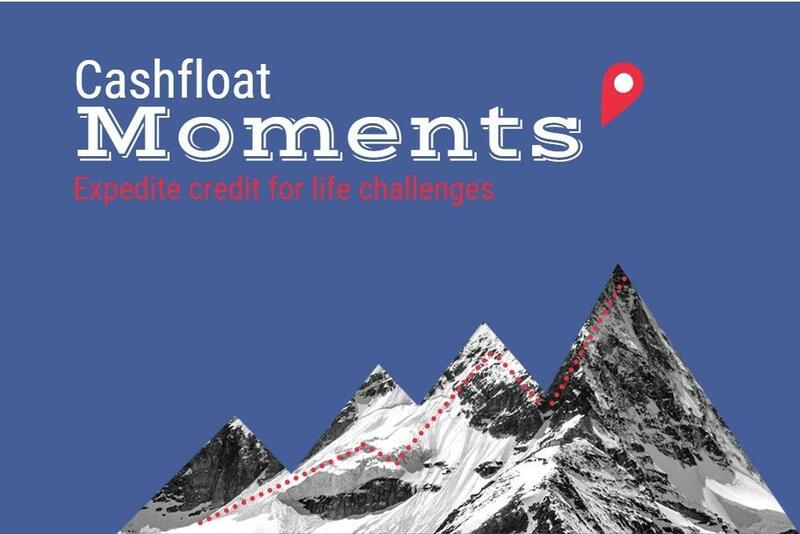 Cashfloat is here with some quick and simple tricks on what to do when you get unexpected utility bills and how to avoid it in the future. What should you do when you get unexpected utility bills? First call your utility provider and make them aware of your situation. 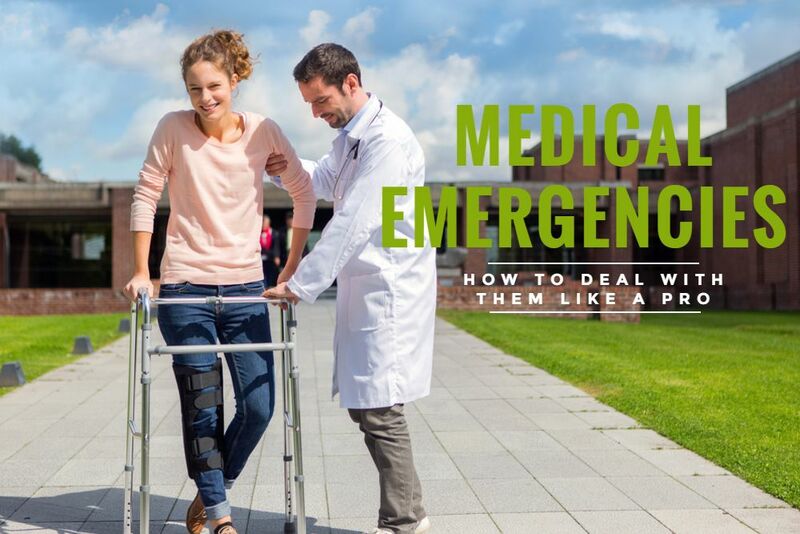 Many providers are very understanding and will try to help you formulate a repayment plan. They want to see that you are willing to try and pay back as much as you can so try and give over the impression that you want to make this work as best as you can. Have a look at your finances and see if there is any way you can free up money to pay off the bill. Look for payments you can postpone or cancel without any extra fees. For example, you might want to cancel your gym membership or magazine subscription to help you pay off unexpected utility bills without any extra fees or charges. If you really don’t have the money to pay that bill, explore what options you have for borrowing money. The cheapest option is to ask friends or family to help you out. If you are not comfortable doing that, look into short term finance options. You’ll be surprised to find that they actually might save you money. If you take a £200 instant payday loan from Cashfloat and pay it back two weeks later, you will only pay £24 in total. Is it worth paying £24 to keep your electricity and water on? Is it worth it to keep your credit score healthy? Well, that is up to you. If you do decide to borrow, make sure that you pay back your loan on time. The last thing you want is to run into late payment fees and extra interest charges. How do I avoid getting these horrible, unexpected bills in the future? Check for a price rise: If the price of your utilities has risen without your knowledge, you will continue to get nasty shocks. Check for price rises or any other changes to your bill that will affect the price. When you get notifications from your utility company, make sure to read them carefully. They might look boring and unimportant, but they can save you further along the line. Check that your meter is working: If your meter has broken, or is faulty, it will be reflected in your bill. The best way to check is by switching off all appliances in your home. If you have a pilot light, switch that off too. Then check to see if the meter is moving. If it is, contact your supplier immediately. If it does stop, turn on each appliance one at a time. If you see the meter start to turn very quickly, there may be a fault with that appliance. Consider switching to prepaid: If you have had issues with paying your bills, consider switching to a prepaid meter. The key defining feature of a pay as you go meter is that you pay for the energy BEFORE you use it. You use a key or card to top up in the post office, newsagent, some garages or online. You can then only use the utility for however much you topped up, giving you complete control over how much you spend on your utilities. While the actual price of energy may be more, the total spending on utilities is often lower than with a standard meter. Everything you should know about prepaid energy meters. If you keep getting unexpected utility bills, you should switch to a prepaid meter. Some providers will switch you to a prepaid meter for free. You pay for the energy before you use it, not after. You can top up in a newsagent, post office, garage or sometimes online. Consider this;Each month, you set aside about £130 for your gas, electricity and water bills. One fine November morning, your TV breaks and you are forced to replace it with a new one. When your utility bills arrive, you realise that you don’t have the £130 that you normally set aside on hand. To make matters worse, your savings were cleaned out when you refurbished. Although you don’t fancy taking out a payday loan, you may not have a choice. If you don’t pay your bills soon, you will have extra fees and late payment charges added to your problems! If this sounds familiar, a prepaid meter might just be the thing for you. By paying for your utilities before you use them, you only pay for what you can afford. A Pay as You Go meter forces you to use your utilities wisely. You can also keep track of how much you have left by checking the meter, so that you know if you need to be more careful. Pay as you go meters are often ideal for those who have difficulty keeping up with their bills since you cannot fall behind on payments with a meter. How do I switch to a prepaid meter? Speak to your energy provider to discuss how much it would cost you to switch to prepaid. Almost all energy providers have at least one prepaid plan. Some are cheaper than others and some companies do the switch for free. If you are renting an apartment, check with your landlord to get approval for the switch. Starting costs are higher than a regular meter. Good energy deals that are available on other meters are not available for prepaid meters. Your energy can be switched off if you don’t top up on time. Going out to top up can be inconvenient. Updating older meters can take time, which could mean that you end up paying too much or too little. 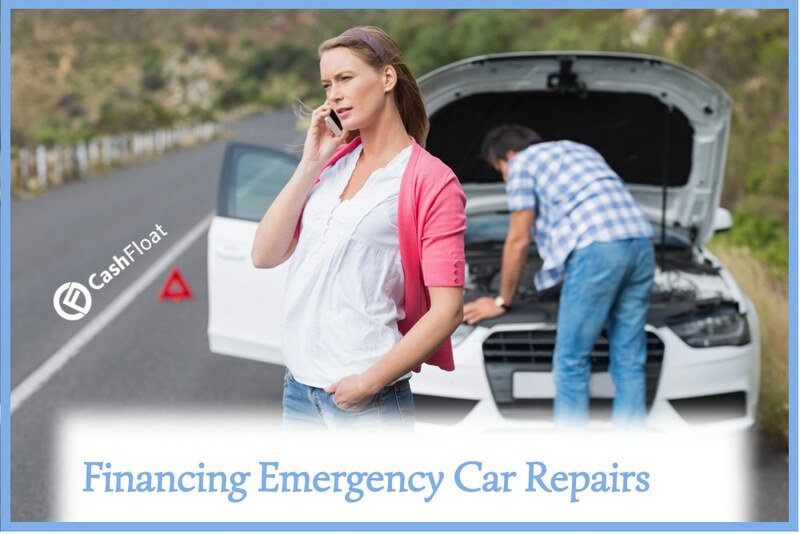 How do I finance emergency car repairs?